HomeGo-Ahead Ireland FAQTFI Journey Planner App, how can I plan my routes? 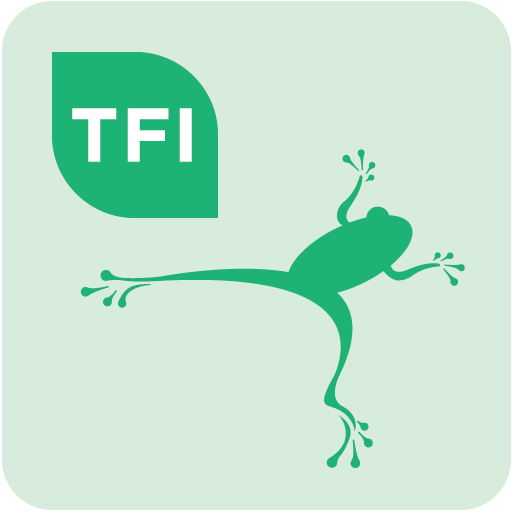 TFI Journey Planner App, how can I plan my routes? The National Journey Planner App is both very up to date and easy to use. Just select the “departures” section of the Journey Planner App for live real time information.